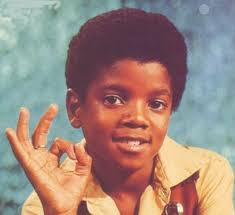 Today we celebrate MJ for all his kindness, generosity, and of course legendary musical genius. 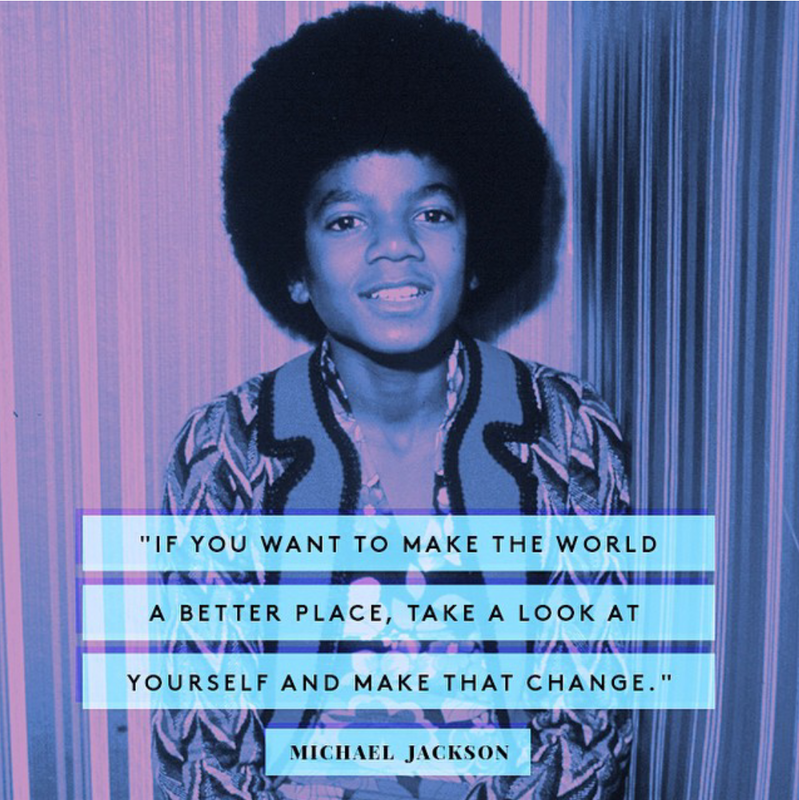 For many of us, Michael's work was the soundtrack to our lives. He left us far too soon, but his music will never die. We'll never forget you Michael.